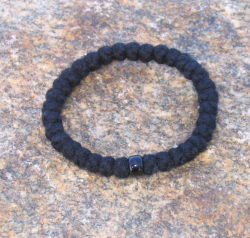 Cross Bar – Traditional wrist prayer rope with 33 knots, a knotted cross bar and two beads. 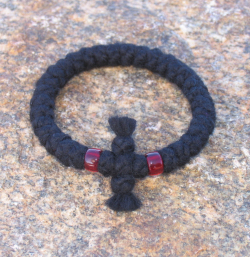 Single Bead – Wrist prayer rope with 33 knots and a single bead. 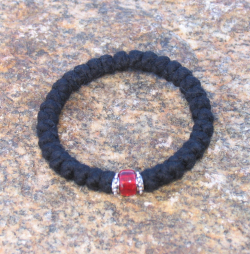 Accents – Wrist prayer rope with 33 knots, a single bead and two metallic accents. 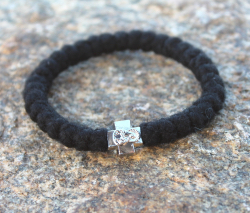 Cross Bead – Wrist prayer rope with a metallic cross bead (three options available).